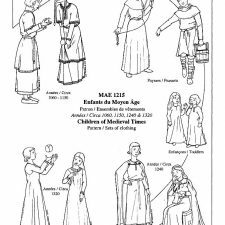 SKU: LM138. 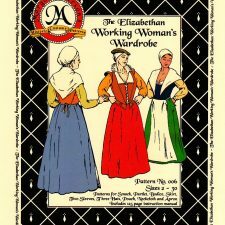 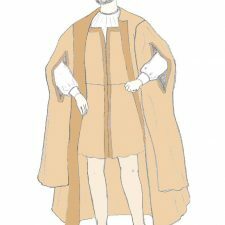 Availability: In stock Size: N/A Categories: New, Sewing patterns, Regency. 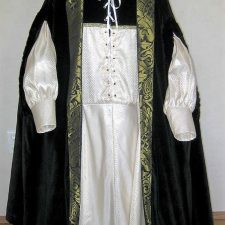 Tags: Biedermeier, Kleid, Regency. 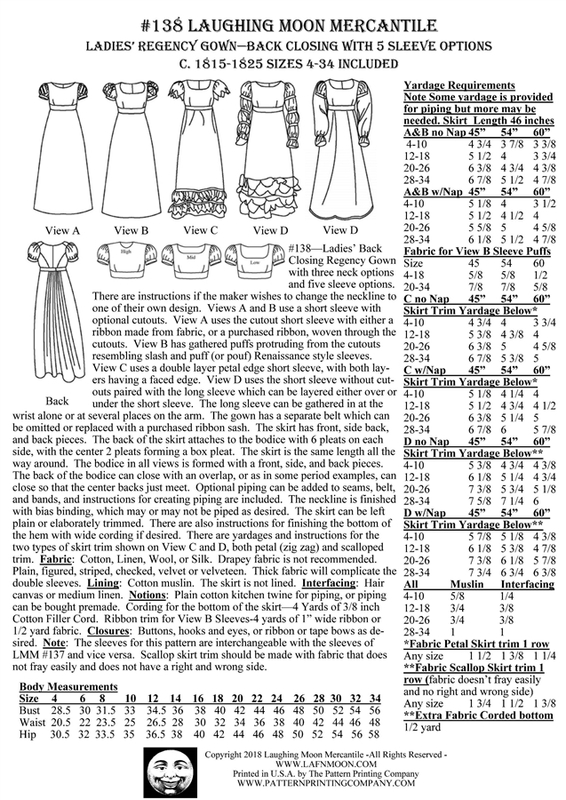 Pattern for a beautiful Regency gown with many options. 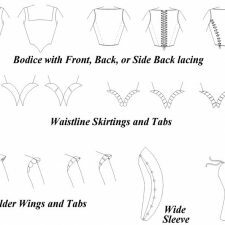 Create unique styles typical of the british Regency era with 5 sleeve designs and 2 skirt trim options! 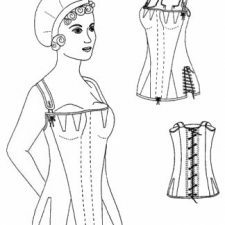 The bodice is close fitting and has two darts. 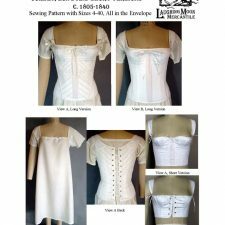 Pair with matching stays to ensure a perfect fit! 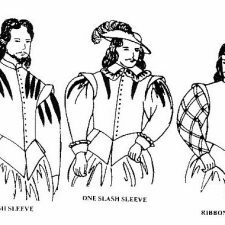 The neckline can be cut low, middle or high. 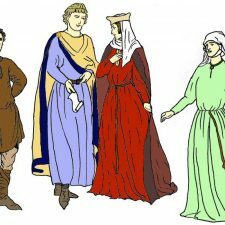 High neckline and long sleeves come very handy during the cold month or for house dresses! 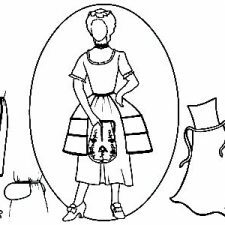 As usual this Laughing Moon pattern comes with full instructions including pictures and a variety of sizes!